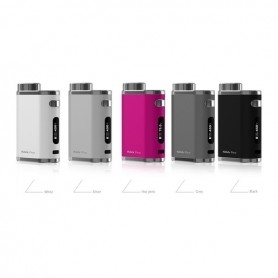 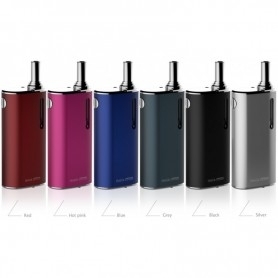 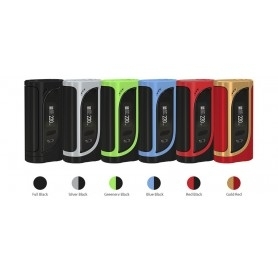 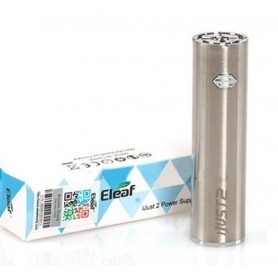 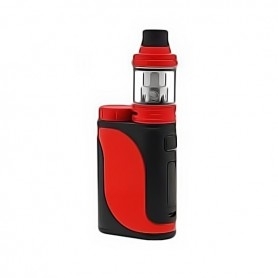 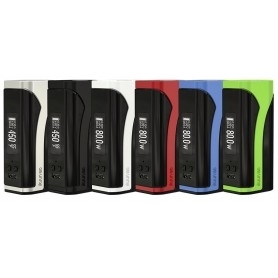 Eleaf Ijust S Battery 3000 Mah is the replacement battery for your Ijust S Kit. 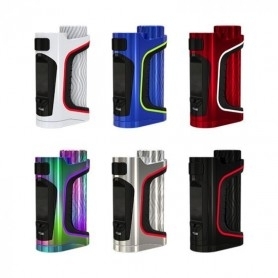 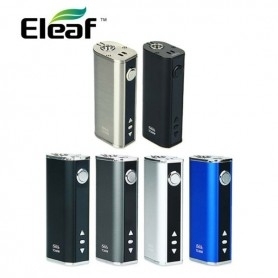 This Eleaf battery has a long life due to its 3000mAh capacity, one of the longest durations for Electronic Cigarettes with integrated battery. 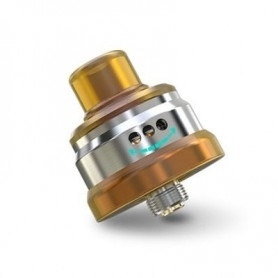 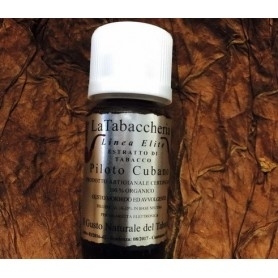 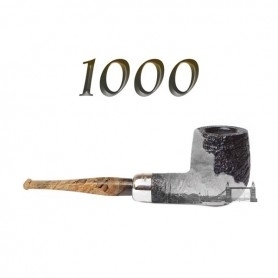 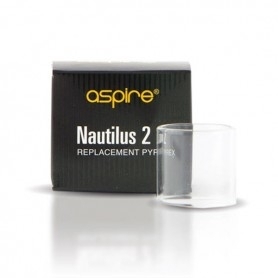 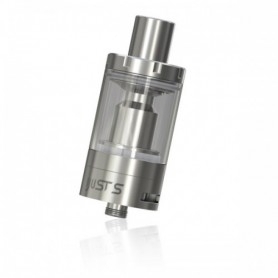 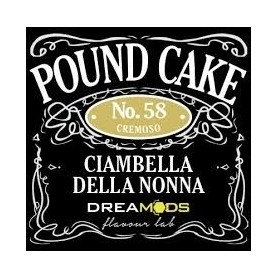 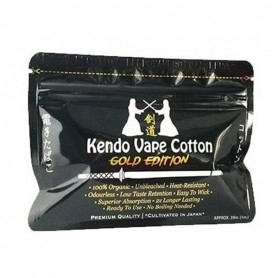 It has a diameter of 24.5 mm which allows it to accommodate most of the atomizers. It is also equipped with a double protection against short circuits. 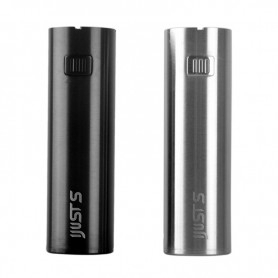 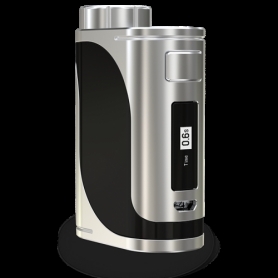 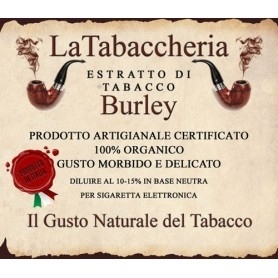 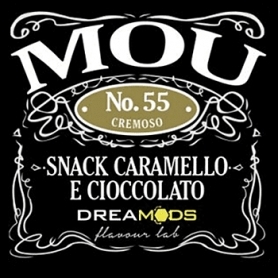 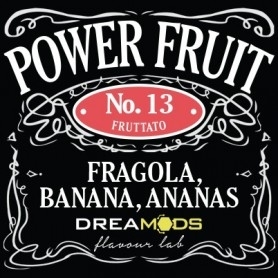 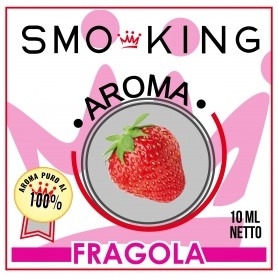 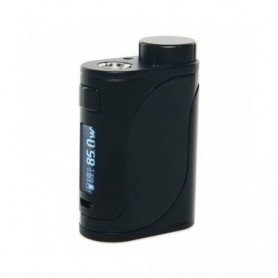 Thanks to its self-regulated power at 80w it guarantees a full experience of Svapo. Convenient to recharge thanks to the integrated USB socket.